Home / asus / chimera / gaming / gaming laptop / laptop / rog / Asus ROG Chimera gaming laptop powered by Intel core i9 processor. 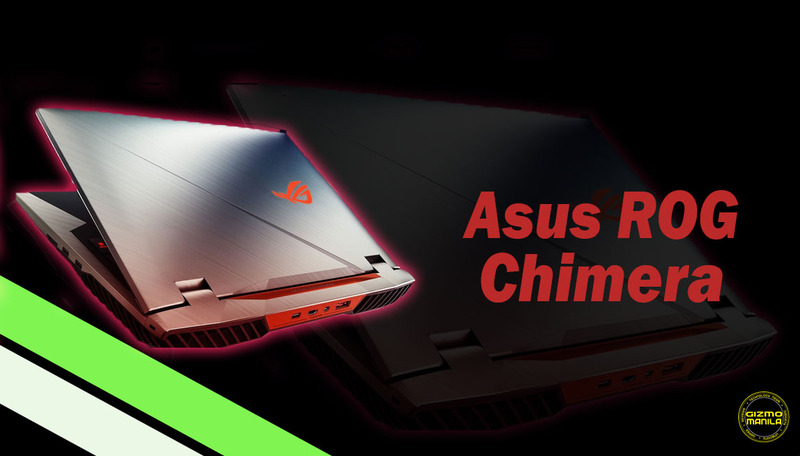 Asus ROG Chimera gaming laptop powered by Intel core i9 processor. Asus Republic of gamer's unveiled an 8th Generation Intel Core Coffeelake Processor gaming laptop adding a first of its kind in the entire gaming laptop line-up in the market. This new Asus ROG gaming laptop features the new Intel Core i9-8959HK Processor. 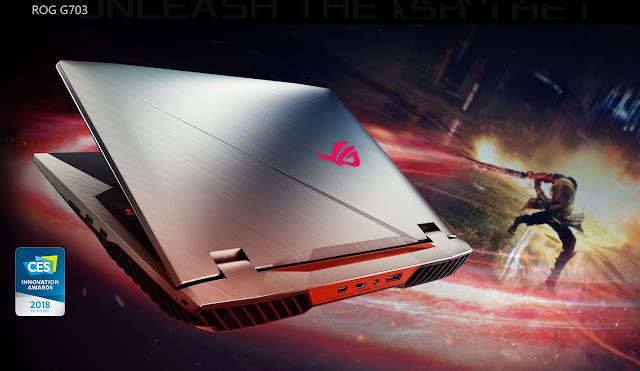 The New ROG Chimera G703 features the same most-loved bio-armor design with quad-vents as originally launched in 2017 but now has more cores and more computing power. The G703 can be configured with up to a Core i9-8950HK processor, 64GB of ram, 2TB of HDD coupled with 512GB of PCIEx4 NVME SSD and a discrete Nvidia Geforce GTX1080 with 8GB DDR5X ram.